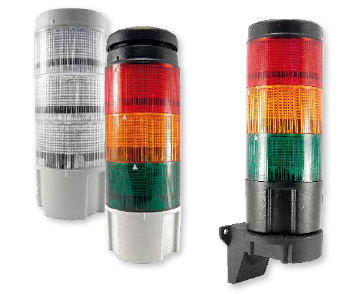 The Series 470 pre-assembled stack lights are available in a range of housing and light color combinations. They can also be configured with a audible alarm as well as a variety of mounting styles to suit your requirements. To purchase, choose the light color and housing combination you want from the availability list and choose your desired mounting style.